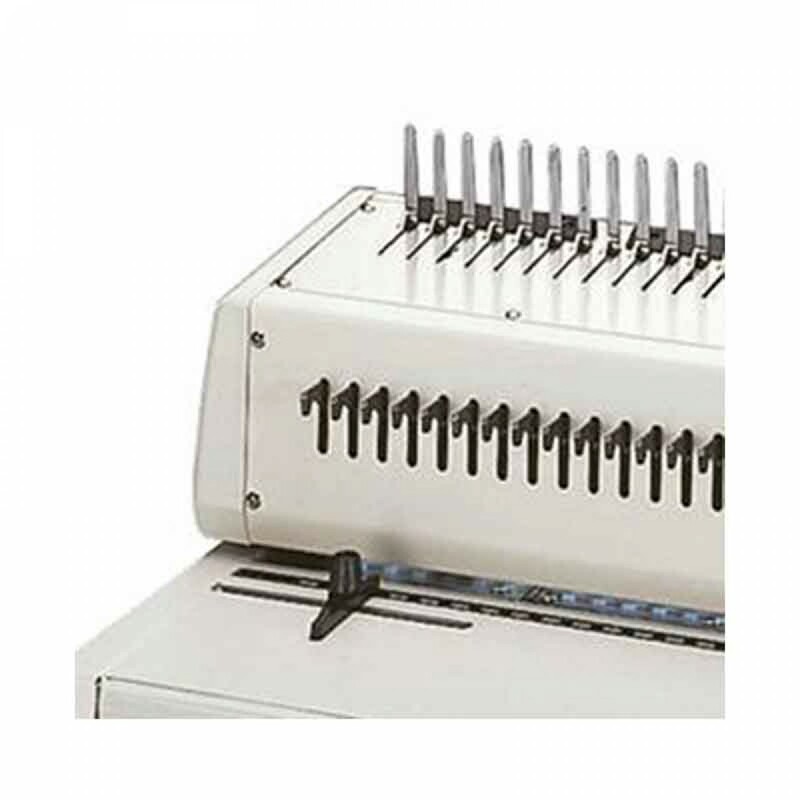 The Tamerica 213PB Plastic Comb 3-Hole Punch Binding Machine saves time and money. 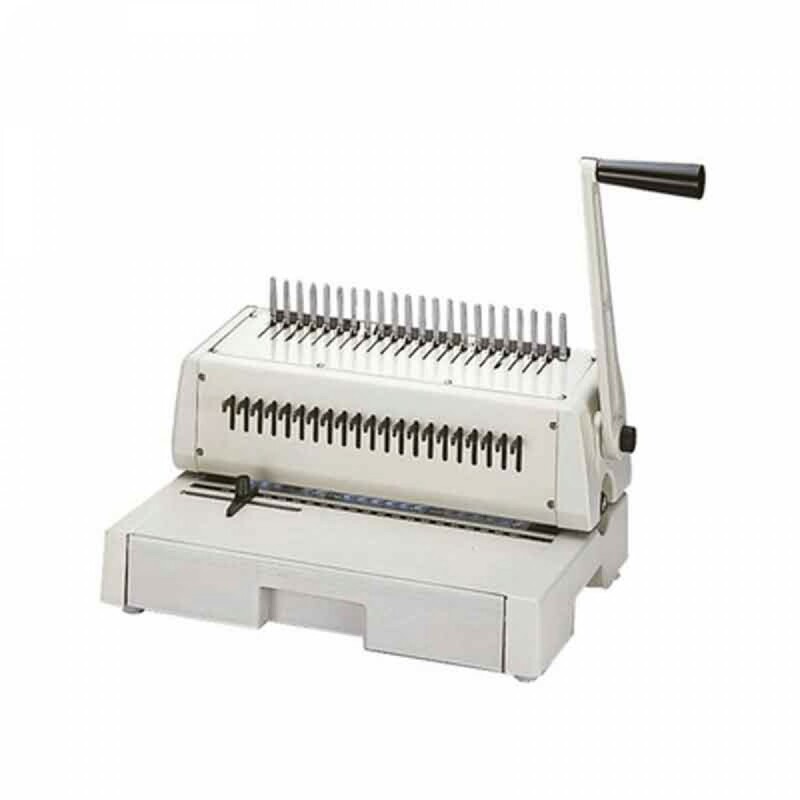 The Tamerica 213PB is a combination manual punch and comb binding machine. It has the capability of punching 5,000 sheets/ hr up to 12 or 21 holes and binds 250 books/ hr up to 2 thick. Its 3 hole punch capability makes for easy punching. Dimensions (L x W x H)	16" x 12" x 8"